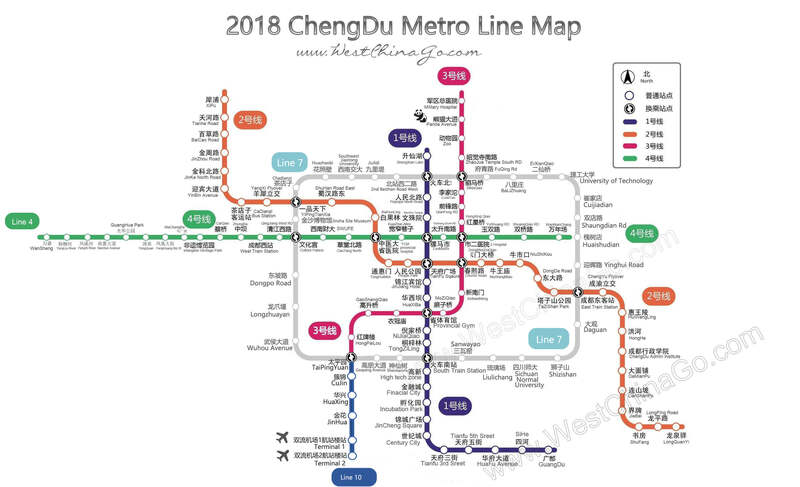 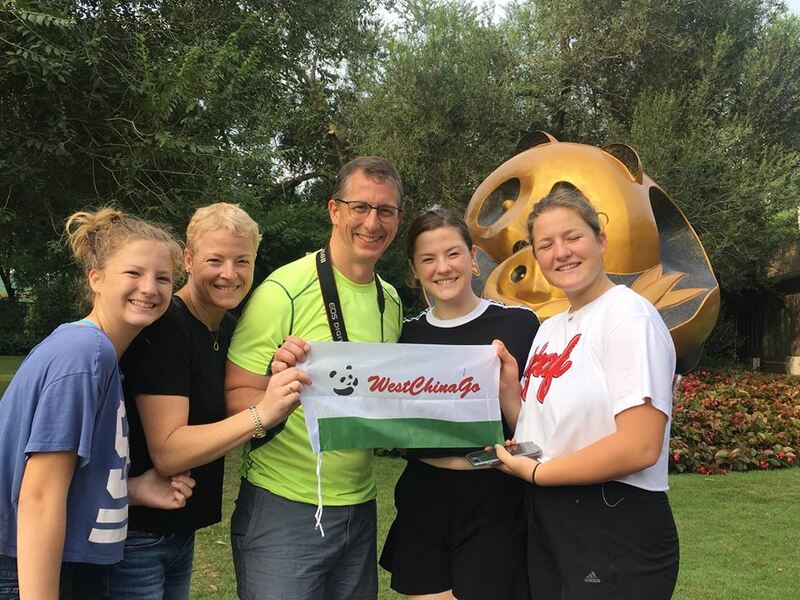 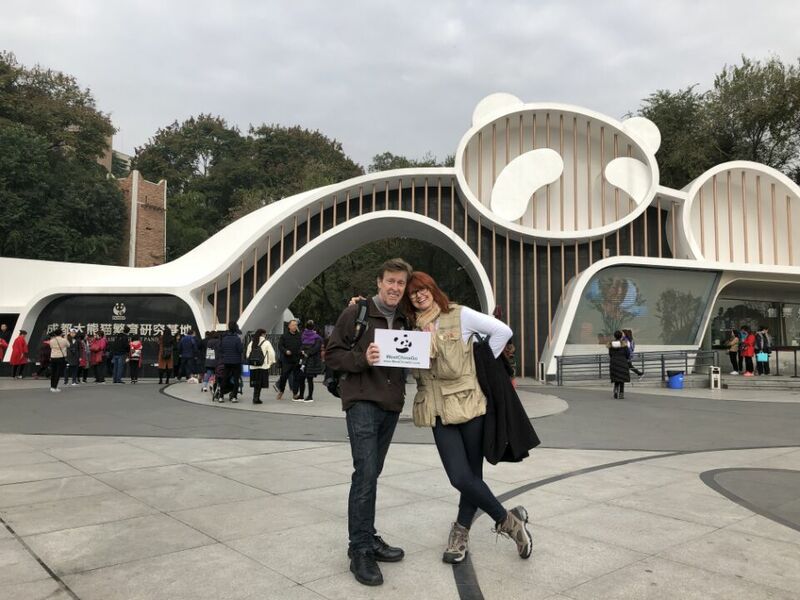 The Panda is the Highlights in Chengdu tour, There are 4 Main Panda Bases in Sichuan; Each base is unique, however Chengdu Panda Base is the most convenient, close to downdown—30 mins car ride;But during weekends and public holidays, it will be very crowded. 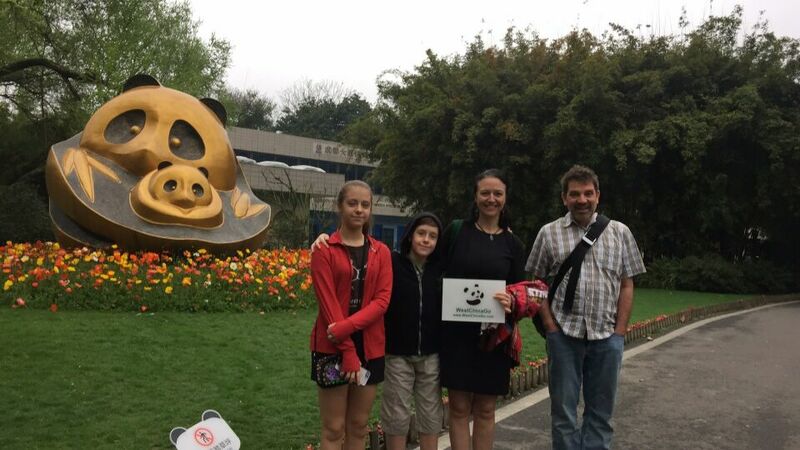 Chengdu giant panda center of breeding and research attracts almost 100,000 overseas visitors each year. 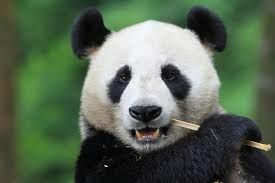 Covering tens of hectares with bamboo groves and a native-like habitat, have more than 150 pandas, you will see pandas from baby to adult. 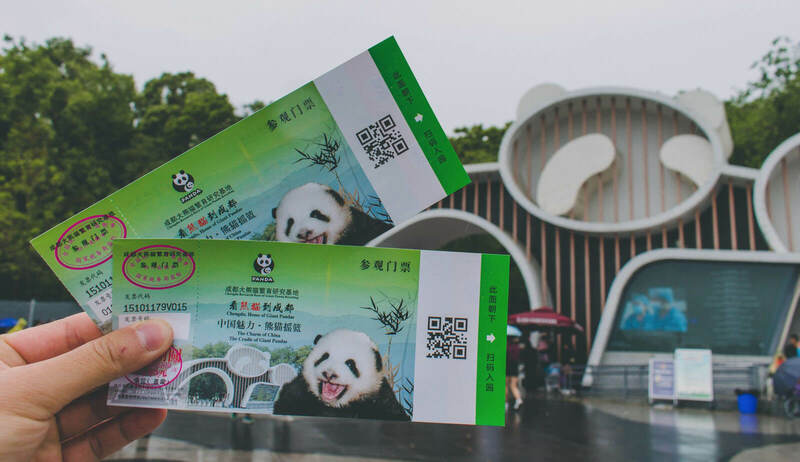 Be an early bird , morning is the best time to see active pandas.Especially in summer, when temperature gets high, panda will become languished and stay inside the air-conditioned enclosure. 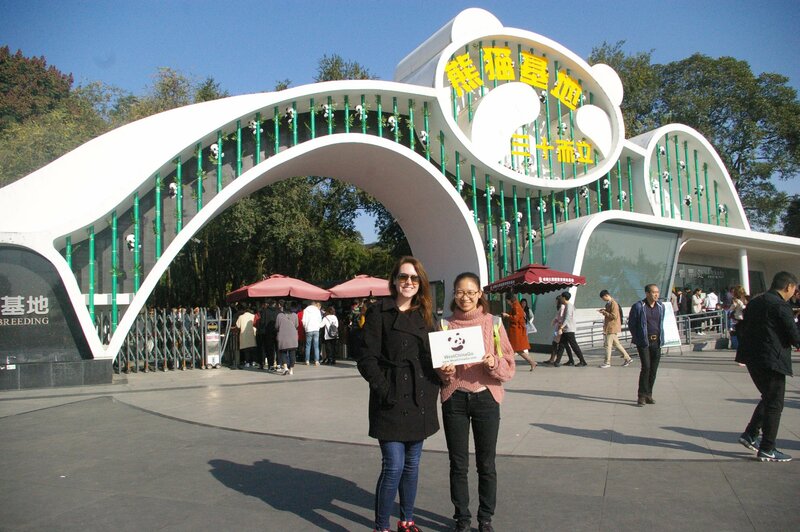 Moon Nursery and Sun Nursery are the highlights of panda base, where you will see new born babies. 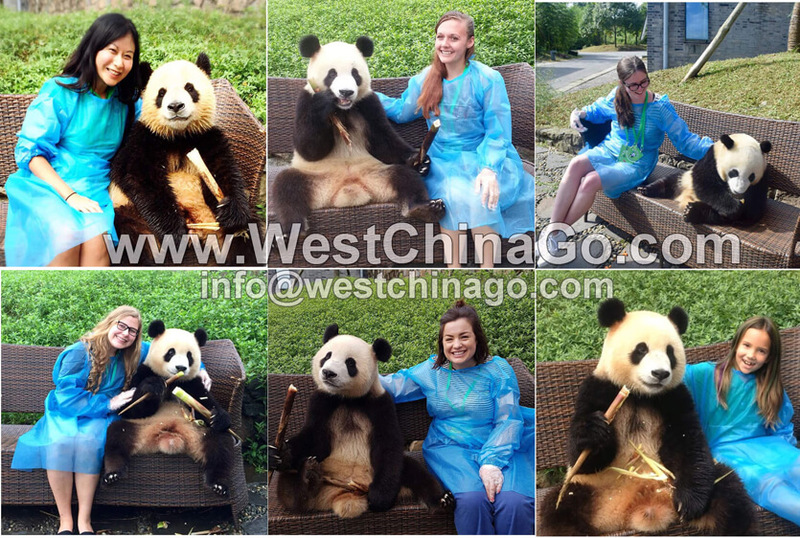 Panda souvenior shops are good ideal stop for shopping. 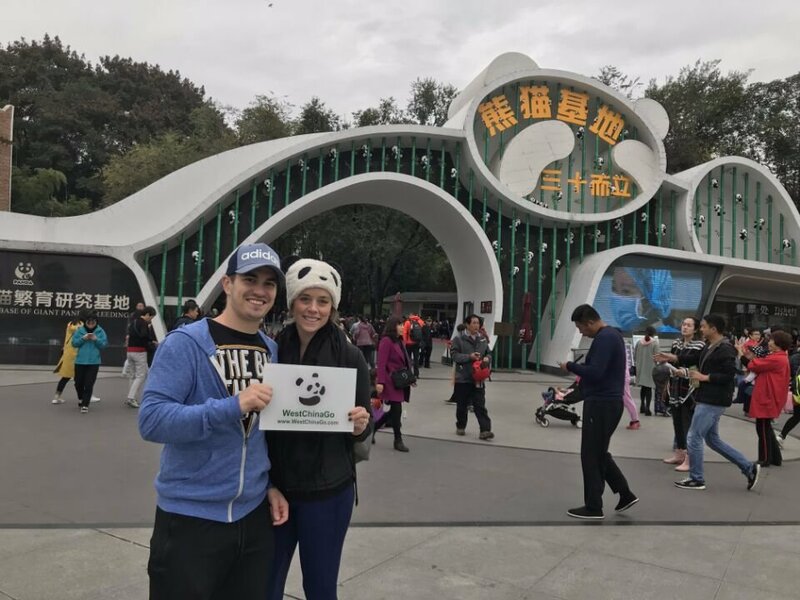 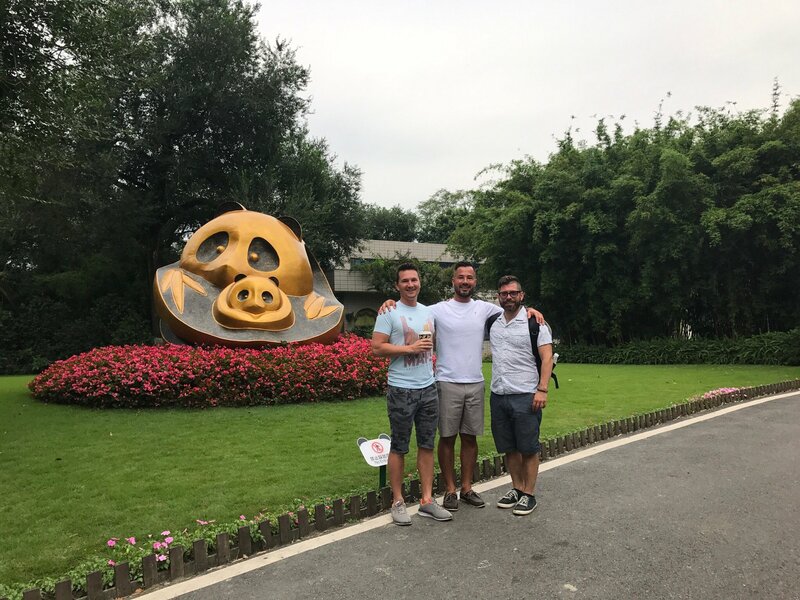 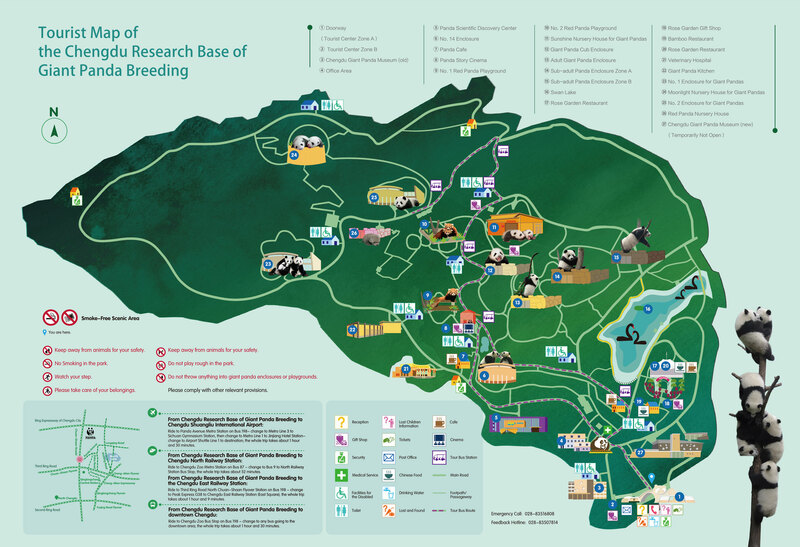 Please note,Chengdu Panda Breeding Center doesn’t offer panda photo and panda volunteer program.Travelers need to visit Dujiangyan Panda Ark instead. 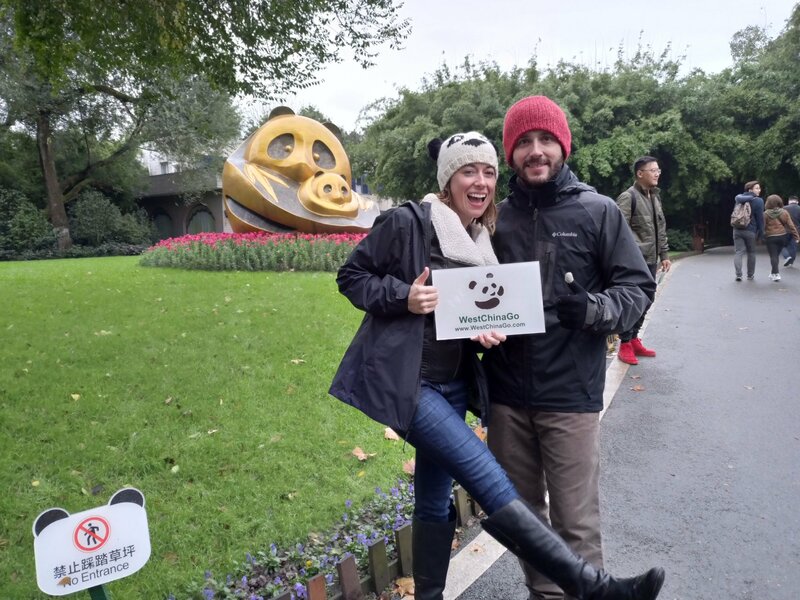 Please contact us in advance, we will help you to check availability of panda photo and panda volunteer, and make reservation in advance. 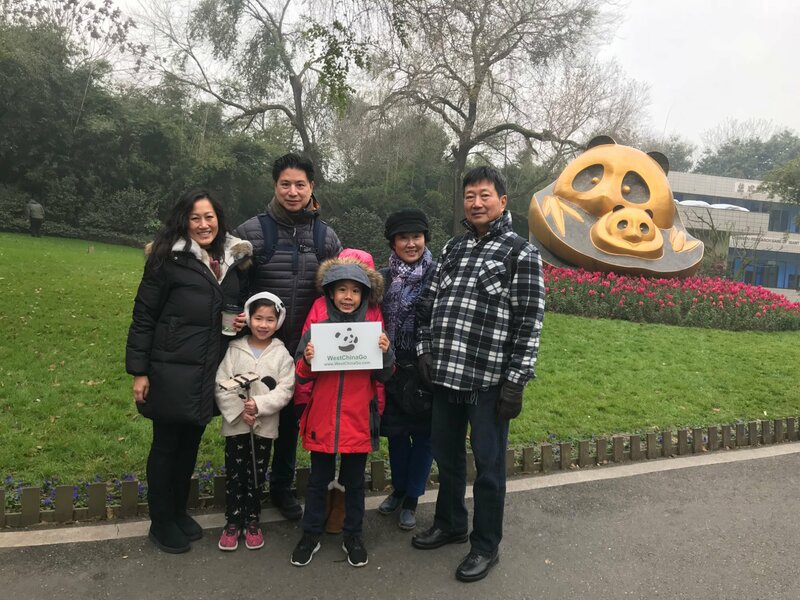 Early reservation for panda photo and volunteer is highly recommended,as there will be limited participants for panda volunteer&panda holding programs. 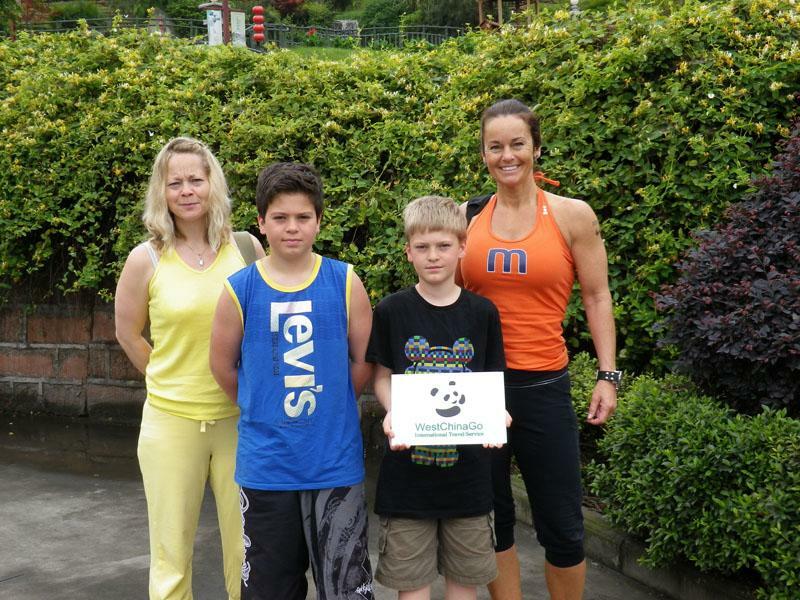 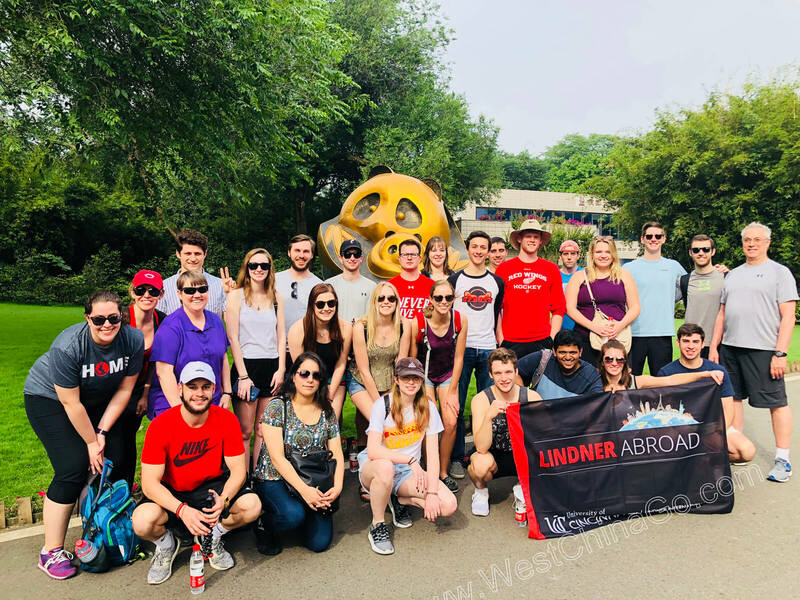 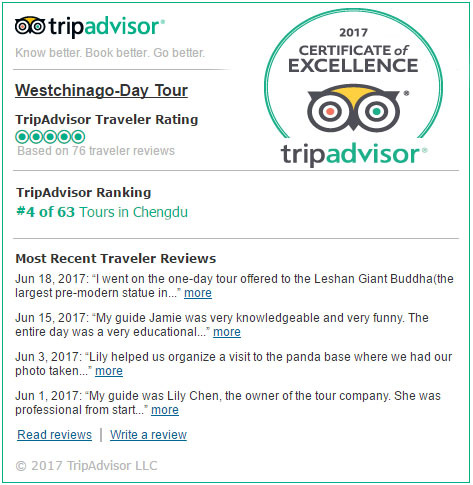 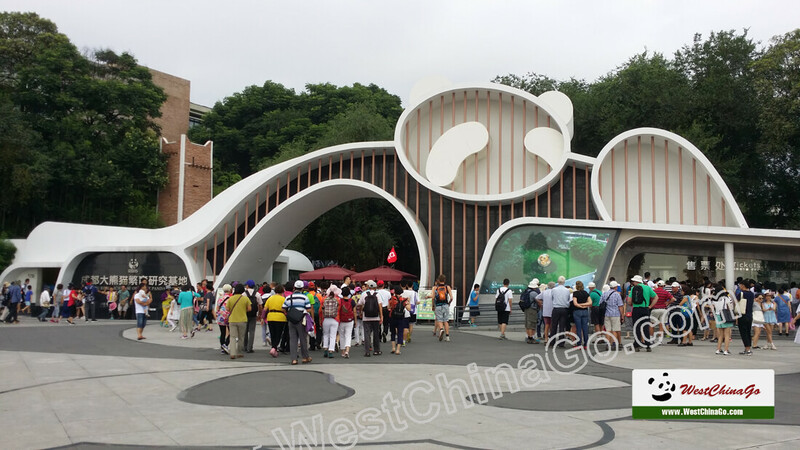 Why choose guided tour to visit Chengdu Panda Base ? 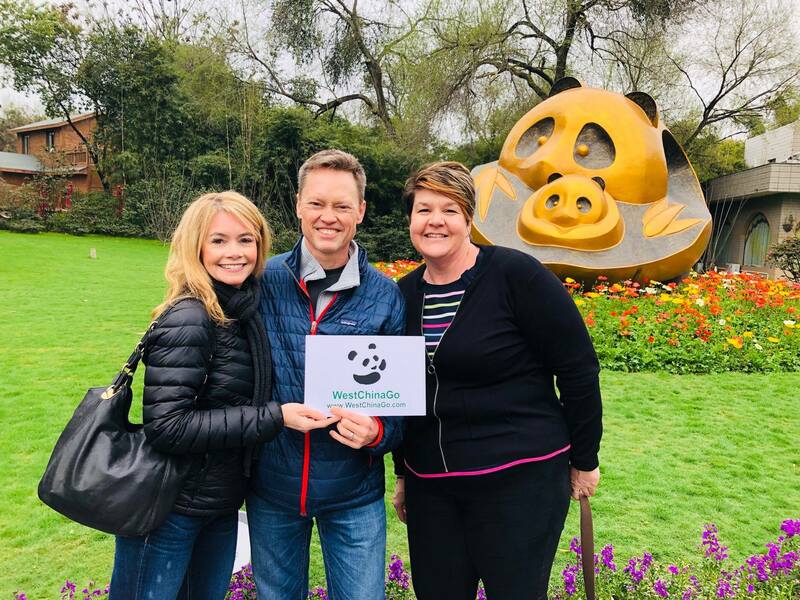 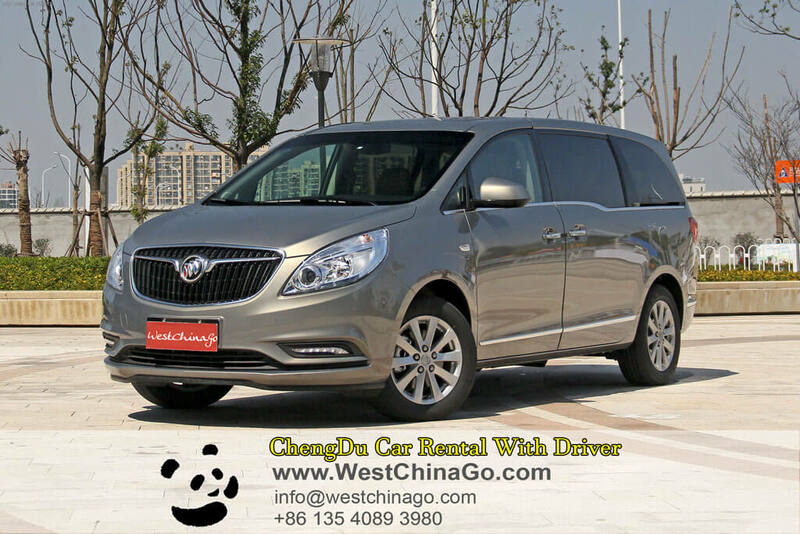 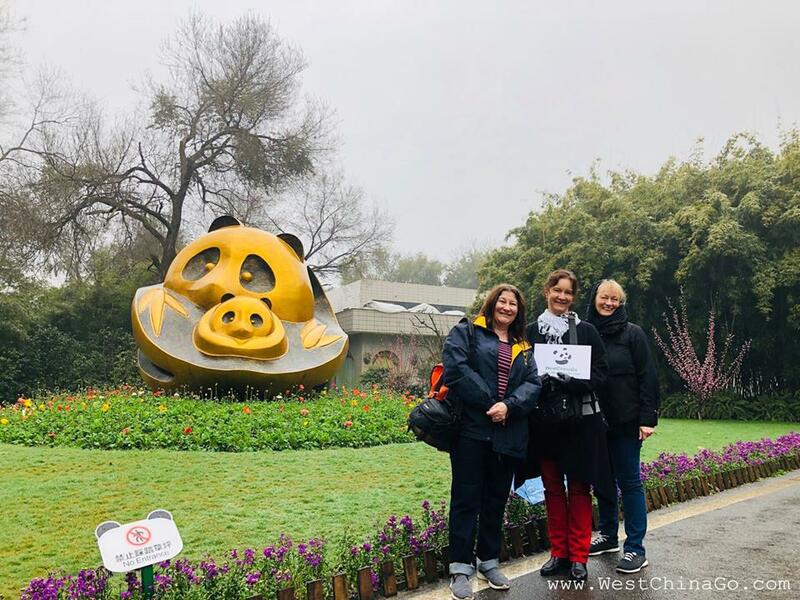 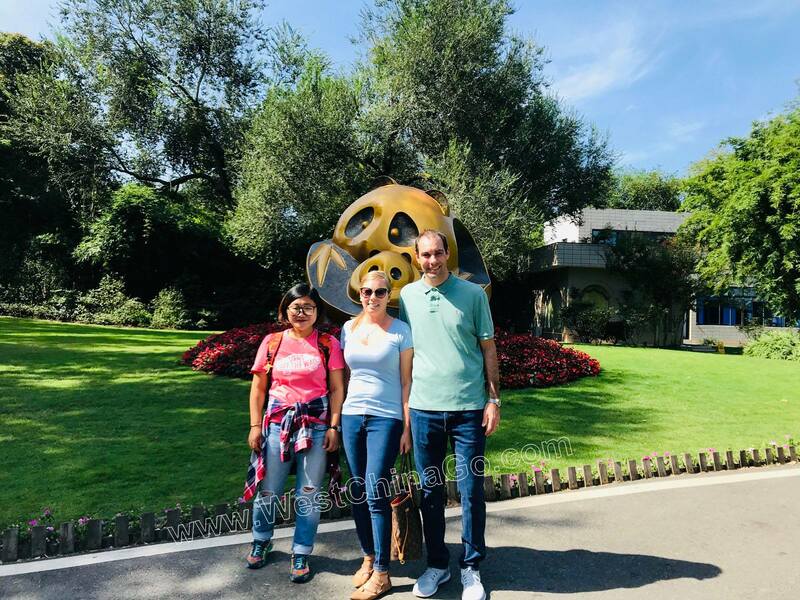 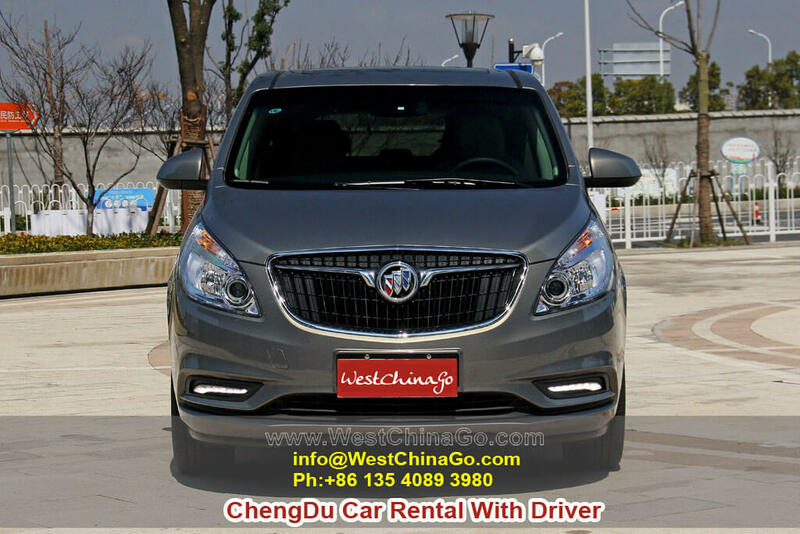 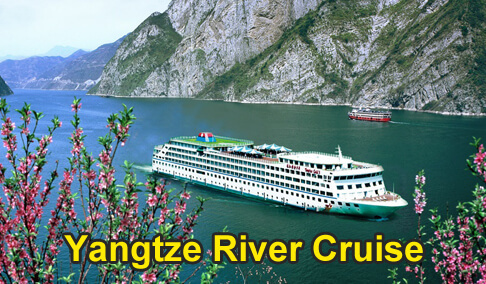 unlike a parrot,tour guide from WestChinaGo who are informative, passionate and very proud of showing their hometown to global travelers,understanding the needs ,interest and expectations from travelers’ perspective. 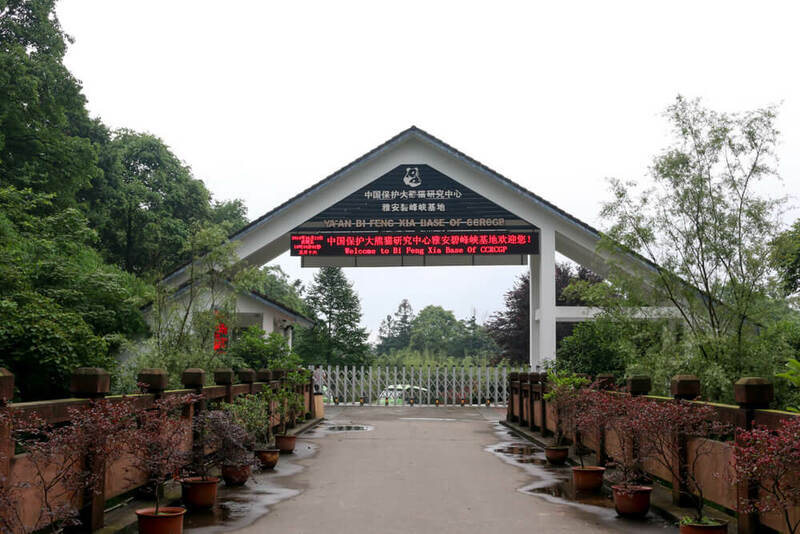 1Panda Breeding Center,see the unbeatable cuties. 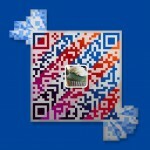 2Take brand new high -speed train,mingle with local,faster&save. 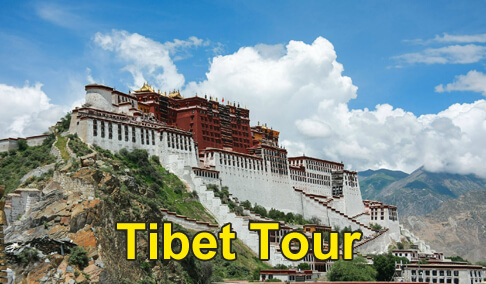 3See the biggest Buddha in the world. 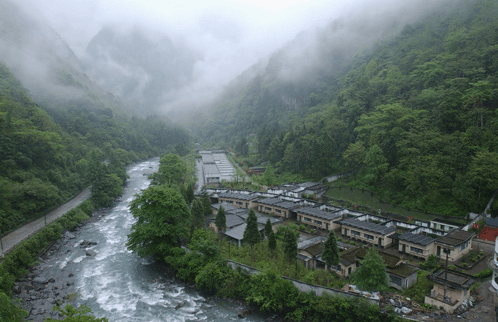 4Visit the Golden Summit and tranquil Fuhu monastery in Mt.Emei,find your own inner peace.